Champagne Deutz was the Official Champagne for last year’s London''s Favourite French Film Awards. 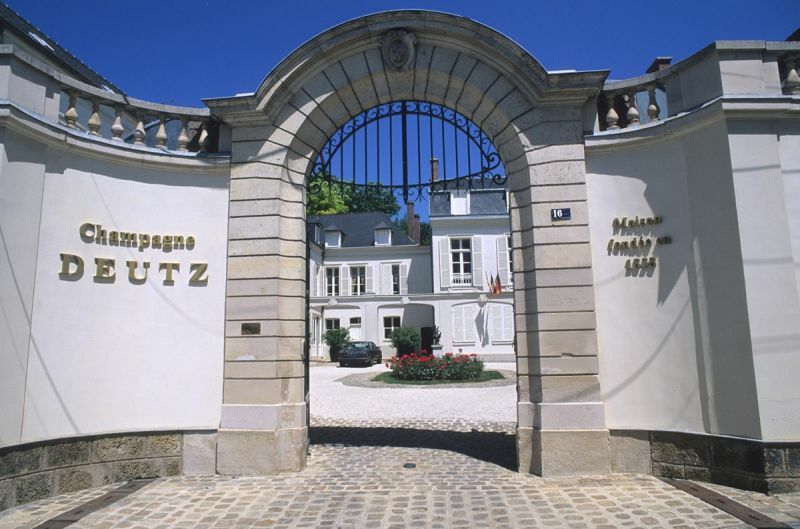 One of the founding members of the illustrious Syndicat des Grandes Marques, Champagne Deutz was established at Ay, on the southern slopes of the Montagne de Reims, in 1838 by William Deutz, formerly export director for Bollinger just down the road. Today, with the sixth generation of the Deutz-Lallier family still involved, the House operates from the original home, with its luxurious fin-de-siècle furnishings and formal gardens. 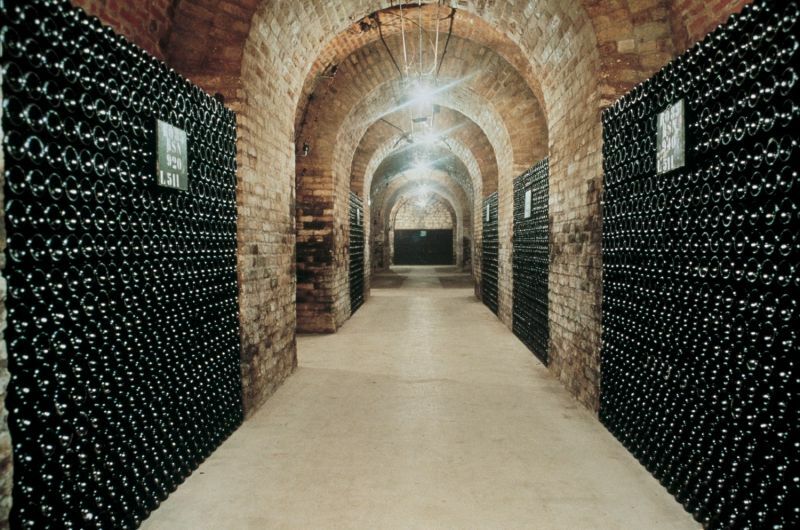 Across the courtyard, however, the winery and cellars are state-of-the-art, where the Chef de Caves creates and nurtures the Deutz range of Champagnes, renowned for their elegance, purity, and clarity of style. 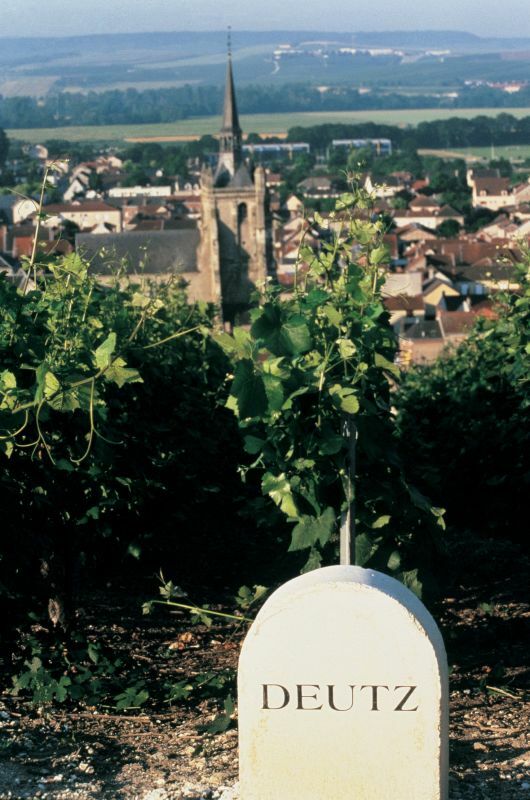 Champagne Deutz has its own vineyards in Ay itself – famous for Pinot Noir - and Haute Vallée de la Marne, which they combine with fruit from over 60 other vignerons, many of whom they have worked with closely for generations to make Champagnes that continue to win international recognition and awards. Within the UK they are considered one of Champagnes ‘best kept secrets’, and have long been the Champagnes of personal choice for many well-known London sommeliers ‘in the know’. Deutz Brut Classic, the wine that served at the Awards Ceremony reception, can be found at Ocado, Oddbins and The Wine Society, while the portfolio of Vintages from Brut Vintage to William Deutz and the de luxe Amour de Deutz, are available at independent retailers across London including Fortnum & Mason, Berry Bros & Rudd, Friarwood Fine Wines and Hedonism. 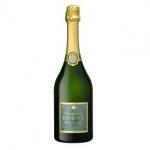 For more information on Champagne Deutz and the range of award-winning wines visit www.champagne-deutz.com.